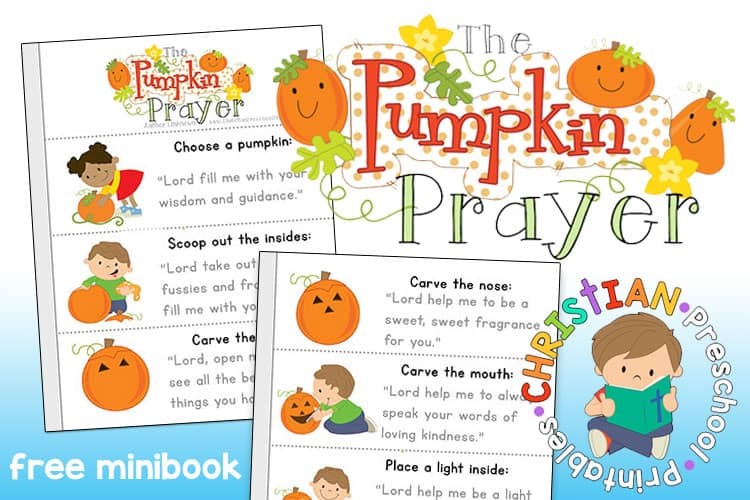 Over the years, the Pumpkin Prayer has been one of our most popular Fall printables. This year I was so excited to update this resource to include all new graphics in color and black and white. I’ve gotten a little behind and I didn’t have time to post this to our main website, but I figured I’d share it here on the blog anyway! This is a set of four different Freedom bible verse cards for children. Â Each verse is written on a star shape and would be perfect to use during your Fourth of July crafts or as a take home card for children. Find more thematic Bible Verse Cards here. Â What a great way to send kiddos home with their (customized) weekly reading list, and a scripture verse. I made these sets with a few different options, you can customize them by individual bookmark, or for you teachers out there you can plug in your info and it will fill out all of the bookmarks the same. Â Easy Peasy! There are other editable coloring page bookmarks too! We also have some fantastic ready made bookmarks as well! You’ll find Fruit of the Spirit, Books of the Bible and The Ten Commandments to name a few! And don’t forget to drop us a line next time you’re looking for something! Chances are you aren’t the only one, and we like to make things people can really use in their classrooms! We just released an amazing set of Bible Timeline Printables that will take you from Creation to the Resurrection, visiting quite a few historical events in between. This set has over 200 timeline events, over half of them focused on the life and ministry of Jesus Christ. And easy print options when you subscribe to our newsletter! 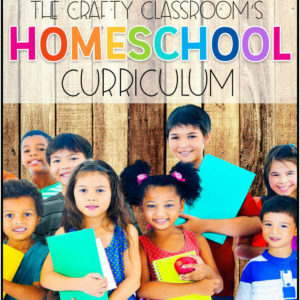 We would love if you would share this link with your homeschool friends and family! Please also be aware then when we release a new resource we experience heavy traffic and download times are longer and sometimes the connection is lost midway through download resulting in a “corrupt file” when you try to access it. Â If you’re experiencing this issue I recommend trying the individual download files or waiting until the traffic dies down a bit and trying again. In fact, I recently revamped that area of our website, making it easier for you to find just the right verse for your children. All of our verses are chronologically ordered and presented so you can see the exact scripture card. 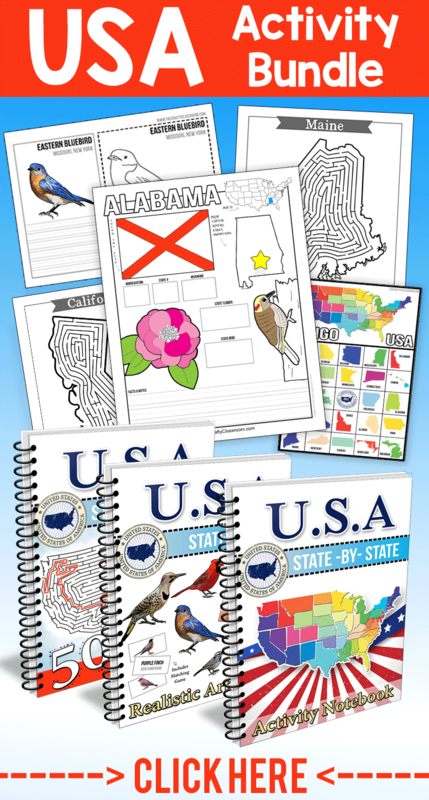 These sets are perfect for homeschool or children’s ministry. They make a fantastic add on to your current curriculum, and it’s never to early to start memorizing God’s word. TIP: Â Build on the Verses by presenting them during circle time. Â Encourage children to say them with you as you point to the words! Â My two and threes picked up the verses very quickly, and soon they would only need to see the image to recite the verse. Â I mounted the large visual verses to construction paper and laminated for durability. Â You might even hang them in your classroom when not in use, just having them up will remind the children. This is a simple and easy Chrsitmas Card project for kids. In fact, this come from my own childhood. and we’d decorate them with glitter and repourpose them as ornaments and gift tags. I thought that would be the perfect project to do with my own kiddos this year. But, of course that all takes planning, and saving the cards from last year. Instead, I decided to print up a set of pictures that would be perfect for adding glitter to. Then we can make our own cards and ornaments together. so we’re offering our Subscribers these free Christmas Card download. Step :2 Â Use the Q-Tip to apply glue to highlight areas on the card. You don’t want to cover the entire picture, we’re just highlighting areas that we want to sparkle. Look for places where snow might accumulate. It’s hard to capture the glitter in a photo, but these are just stunning when they are done! Find more Christmas Printables and Crafts Â Here. Be sure you are subscribed for more exclusive downloads and resources. Christmas always comes faster then I’m prepared for. I remember it was even faster when I had lesson plans to prepare for. This is a quick and easy craft that will give you beautiful results. Color your paper with marker. Â Encourage children to leave areas of white or to use their yellow pen to highlight the tops of each section. When your page is colored, flip it over and apply oil to the back. Â I used a canola oil and a paper towel to rub it in. Â You’ll instantly see the oil soaking in. Â Oil the entire page. I think a window full of these would be beautiful in a classroom window! 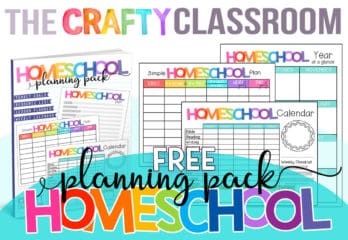 Be sure you subscribe for exclusive printables, tips and resources. 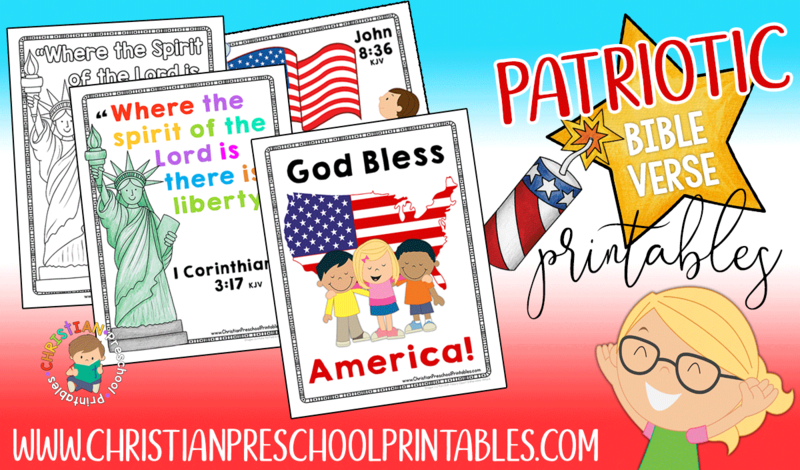 We have a New Subscriber Freebie for Christian Preschool Printables! If you have little one’s learning to letter, this is a great way to sneak in those ten commandments along the way! If you join today, you’ll receive a confirmation email, and then our free printable pack within 48 hours, usually much sooner! Use these resources alongside this awesome book Hand Commands which will give children a way to remember the ten commandments with their hands. Laminate and reuse with a dry eraser. Here is a “Pinnable” list of our most popular resources! have an amazing deal right now on these animated Easter DVD’s. You can get one DVD for $5 or 3 for $12.95 until 3/30/13. On LapbookLessons we have a free Easter Lapbook! Even a Lapbook video for how to put it together. Don’t forget to check out the fun Stained Glass Easter Crosses we made a couple years back. One year we even tried out some natural methods of egg dying! Best of all, most of the resources we had in stock in our kitchen. Jelly Beans make great resources when teaching children about salvation! with children, as well as MANY more links and resources for planning out an Easter Lesson! Hope that gets you off to a good start! I’ve been spending some serious time working and reworking our Bible Crafts section to make it easier to find just what you’re looking for! 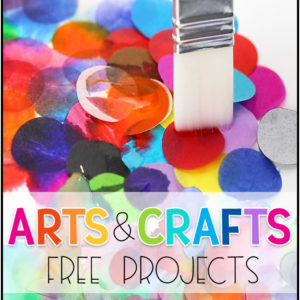 You can now search our bible crafts by Old Testament, New Testament and Holiday themes. Stay tuned for more helpful resources! 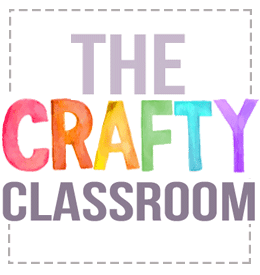 and I’ve just compiled all of our resources in an easy to find post! Most of the resources we used are found on our websites below. I also found these adorable “Jesus Loves You” conversation hearts at Oriental Trading! these would be a great way to add a little flair to your Valentine’s Day projects! They come with peel and stick backing which makes them even easier. Jamerrill has posted lost of links to some fantastic Valentine’s Day Freebies this year too. Next week is Independence Day! I can’t believe it is here again already. It seems like it catches me by surprise every year. I thought I’d share with you what I’ve been up to! on a new look for Preschool Post. 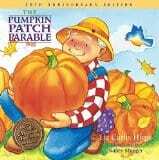 Preschool Post is a website that I work on with Lynn Felts (of GroovyStorytimes). with fun thematic units. You can read more about why we started the site here. Anyway Come take a peek…. We’ve also added something completly NEW! ABC Visuals: These are great for morning circle time, we’ve got a set up for each lesson available…..with plans on adding additional letters as we wrap up the final lessons. What fun! We’re really working hard at getting the entire set up! You can subscribe if you want notification when new lessons are posted. I’ve been busy creating more Bible Printables for Seeds Family Worship Music! Did you see that we’re over halfway through Seeds of Purpose! I’ve also been updating our Bible Verse Printables on Christian Preschool Printables. I thought these needed a new look, some more activities, and some introductory Bible Vocabulary. These are worth checking out if you have little ones who want to learn short bible verses too! We are done testing!!! And we passed! Yippy! And yes…In case you’re wondering I do post these updates on Facebook…when I remember! we’ve been trying out some great products that I can’t wait to share! This week we’re studying the life of Moses. Using The Mystery of History as our guide, and reading directly from our family bible, we have spent our afternoons immersed in the life of this interesting, and very human man named Moses. My children (and I) have been enraptured by the way God revealed himself to Moses, and the amazing miracles that were witnessed by so many. It is the ultimate adventure story. I whipped up a few notebooking pages to go alongside our studies, and I’ve added them to our History Visuals pages. 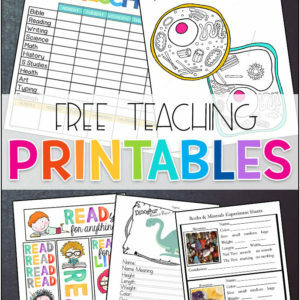 These are listed as the newest additions to our History Printables. I’ve also made a few NEW file folder games that would go perfectly alongiside a Moses unit study. And for your little tots, here is a simple bible verse and new vocabulary word to introduce. It’s my hope that you’ll be able to put these resources to good use in your home too!